The Birmingham School of Art is a dynamic community of people involved in collective art production, review and dissemination. We have a world-class environment for art-based research with a rich diversity of exhibitions, seminars, conferences, workshops and events animating our Margaret Street building throughout the year. All of our staff are practising artists, designers and writers and our research community includes a sizeable group of postgraduate researchers. We also have a wealth of regional, national and international partners and research collaborators. Art Activisms challenges and extends the potential of contemporary art to change the world. Material Encounters interrogates the boundaries of materiality within the context of contemporary art. Centre for Chinese Visual Arts fosters transcultural dialogues on contemporary Chinese visual culture. Learn about the vibrant community of Postgraduate Researchers (PGRs) studying for PhDs. Find out about studentships for PhDs with us. Latest art research events and news. 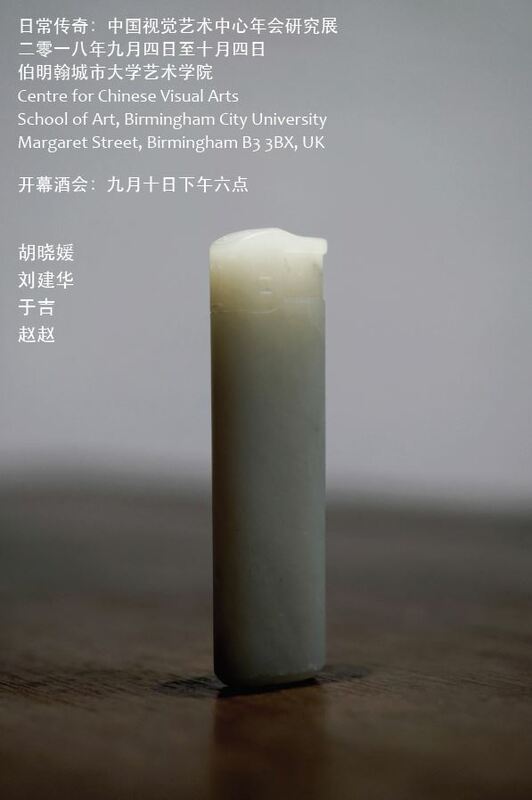 6 pm, 10 September, conference exhibition private view. Tradition stands in the first instance for the heritage – including its intangible dimensions – of cultural activities and products whose possible extinction is now sharply profiled by relentless social adjustments to standardised industrial production, transnational distribution, mass marketing, centralised media flows, and patterns of imagination. In China, traditions have been interrupted. To reflect critically upon this cultural anxiety, will tradition reinvent the past for the future and translate from China to the world? This unique situation in China provides contemporary artists with challenges and opportunities, as traditions are constantly reassessed, and reinvented. We invited more than 20 leading researchers, curators and artists worldwide to share and discuss, including the four keynote speakers, Professor Qiu Zhijie (Curator of China Pavilion at the 57th Venice Biennale), Dr Pi Li (M+, Hong Kong), Professor Oliver Moore (University of Groningen) and Professor Michael Hitchcock (Goldsmiths, University of London).